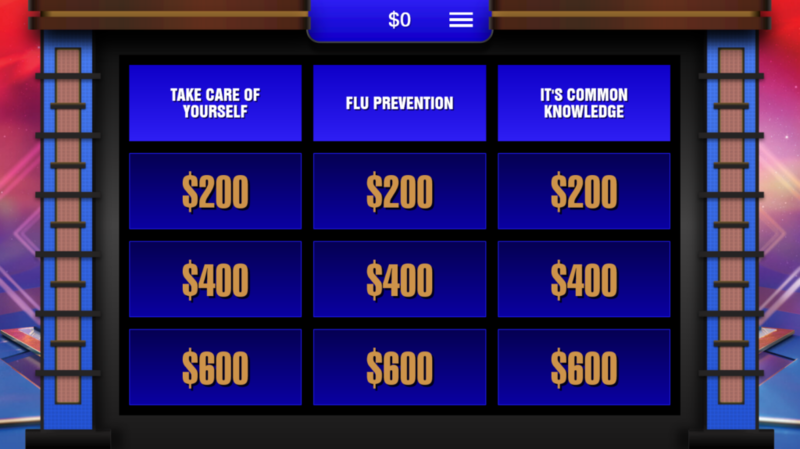 Click the image below to view the all-new Flu Facts Challenge Jeopardy eLearning game demo! 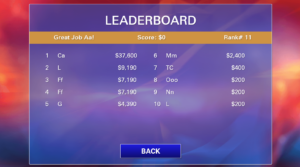 This demo is my example of The Training Arcade game I created using the Jeopardy theme. The application was created by an edu game company called The Game Agency. The games are also available by subscription through eLearning Brothers. 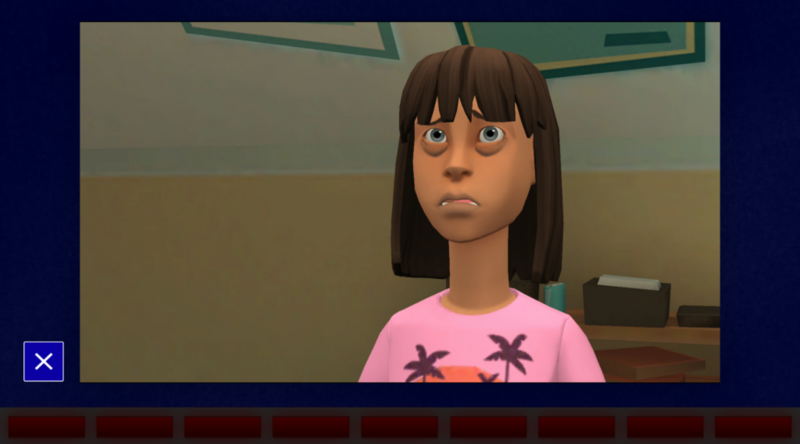 The Training Arcade games can be integrated with Storyline, Captivate, and Lectora, so they can be included as part of a larger eLearning course. I loved how quickly and easily I was able to put this game together, and the fact that the leaderboard was automatically included. Another feature I enjoyed was the ability to include custom images or videos as visual clues. I used Plotagon animation to quickly create four short video clues for various questions in the game. I learned about The Training Arcade games at the DevLearn conference, during the Using Games to Make Your Training More Effective presentation by Karl Kapp, Professor of Instructional Technology and Director of the Institute for Interactive Technologies at Bloomsburg University and Stephen Baer, Managing Partner of The Game Agency. 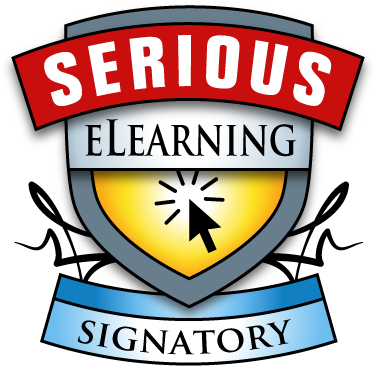 If you’re interested in Training and Development, Instructional Design, and/or eLearning, I highly recommend attending the DevLearn conference to learn about new ideas and innovations in the field! Authoring tools for this presentation: The Training Arcade game application, & Plotagon for creating the animated videos.